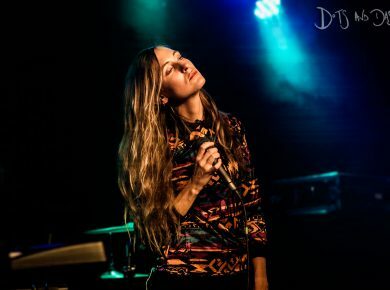 Both intriguing rhythmically and bluish lyrically, Danish three-piece CHINAH return with Minds – ‘their most formidable moment to date’. 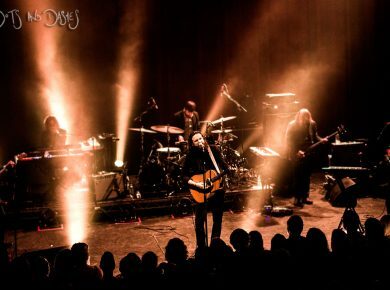 Review: Father John Misty, O2 Shepherd’s Bush Empire. We review the second of Father John Misty’s two sold out nights at the O2 Shepherd’s Bush Empire, London. 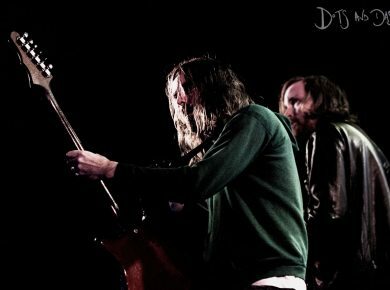 We review a ‘positively electrifying’ live performance from Brooklyn pairing Ratatat, at the Electric Brixton.